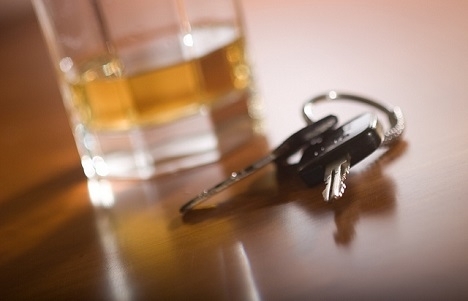 Around 26,000 motorists lose their license every year in Austria due to drink driving, and 4,000 continued to drive over the limit without a licence according to a report from the Austrian Road Safety Board (KFV). The KFV is calling for Austria to follow other countries and introduce alcohol breathalyser immobilisers for people previously found guilty of drink driving. The device is installed in a car to prevent the driver from starting the engine until they have carried out and passed a breath test. The study found that “26,000 people every year in Austria lose their licence due to drink driving. 7,000 of them continue to drive without a license, and 4,000 continue to drive without a license while intoxicated”, according to Armin Kaltenegger from the KFV. He added that people caught drink driving in Austria, where there is an alcohol limit of 0.5 per mille, have to pass a refresher course but this does not have enough impact, as people can’t “resist the temptation”. “Then they drive to the pub, drive back under the influence and crash again and people may die as result, completely innocent people,” he said. The immobilisers are already in use in other countries, including regions of Australia and North America.